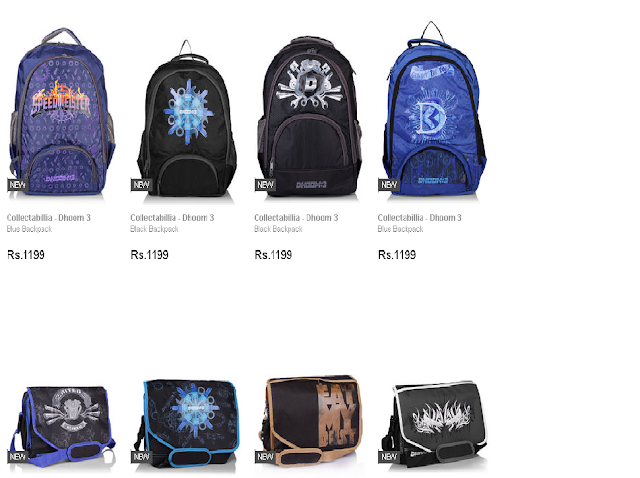 Get Dhoom3 Merchandise on Jabong.com !!! 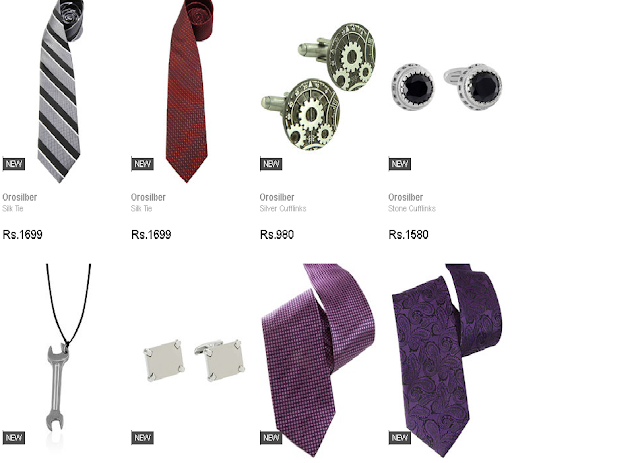 Undergoing a tie up with Dhoom3, Jabong.com has launched Dhoom 3 Merchandise on the portal. The manufacturer brands Orosilber & Collectabillia offers complete Dhoom 3 line including a range of sling bags, pendants and other accessory products. So visit jabong.com for your favourite Dhoom 3 accessories and be ready to rock this New Year!! !